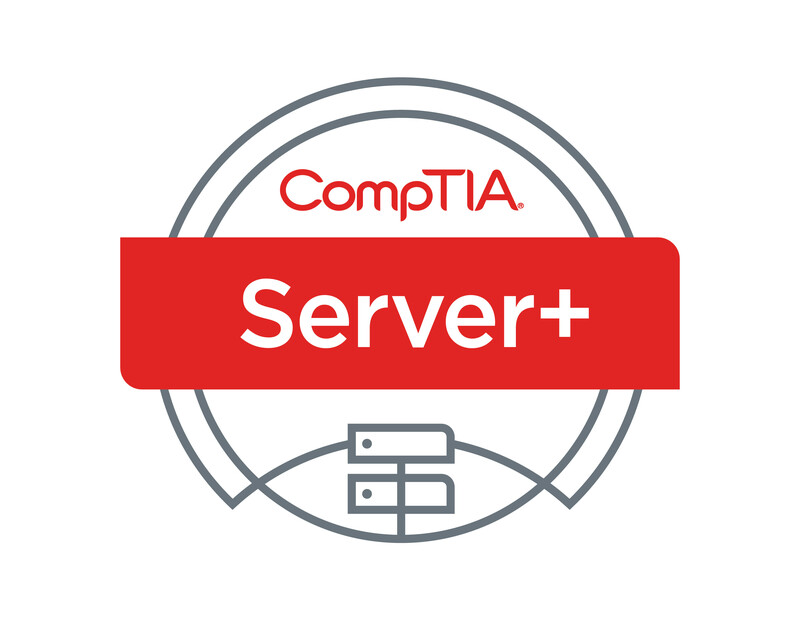 Discount CompTIA Server+ Voucher - Early Expiration June 1st, 2019. Save 15%! CompTIA Server+ certification focuses on the knowledge needed to implement, troubleshoot, and repair server systems at the enterprise level, including server disaster recovery and security administration. Top companies look for Server+ certification when choosing the IT professionals they entrust with the administration and maintenance of the server systems that are critical to the operations of their business. If you’re looking to advance your IT career and prove your knowledge of server management, Get Certified 4 Less offers Server+ early expiration vouchers. Intended for professionals who plan to take the Server+ exam within the immediate future, the Server+ Early Expiriation voucher allows you to take your exam immediately while saving money over a conventional CompTIA Server+ voucher. 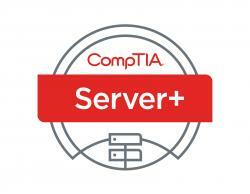 For Server+ international vouchers please visit our CompTIA International page. The expiration date of this voucher is April 1st, 2019. You must test on or before this date. Please contact us to see if another date is available if current expiration date does not meet your needs. Voucher Code is Full Payment for the exam. Your CompTIA Server+ Voucher(s) is sent to your email address within 15 - 30 minutes after payment is confirmed during our normal business hours (Mon - Fri 9:00 AM to 9:00 PM EST and Sat - Sun 10:00 AM to 4:00 PM EST). If you have placed an order outside of these hours, your order will be processed the next day. Get Certified 4 less reserves the right to contact customers directly to verify payment information. Please note this may delay the processing time of your order. The voucher email has complete instructions about test registration including the phone number and the website to schedule your exam at a testing center near you. Please feel free to call, email or visit Live Help with any questions.